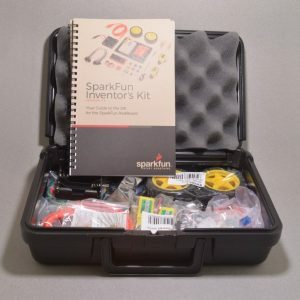 The SparkFun Inventors Kit has been by far the most popular Arduino kit we carry in the past few years. 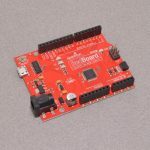 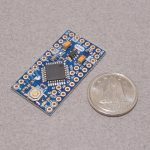 It is a great way to get started with programming and hardware interaction with the Arduino programming language. 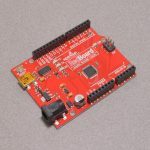 Version 4.0 has been modified to take into account all of the feedback from previous versions and provide a different teaching approach to embedded electronics. 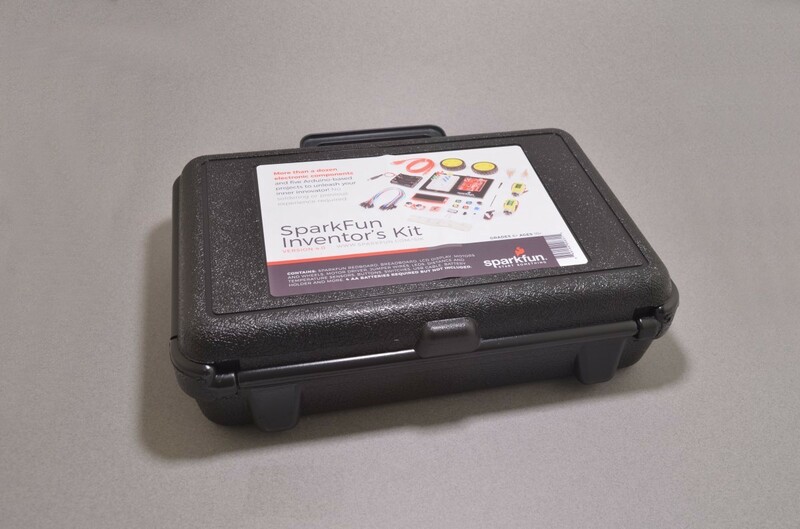 In previous versions of the SparkFun Inventors Kit (SIK) , each circuit focused on introducing a new piece of technology. 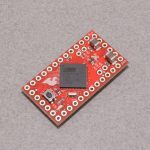 With SIK v4.0, components are introduced in the context of the circuit you are building, and each circuit builds upon the last, leading up to a project that incorporates all of the components and concepts introduced throughout the guide. 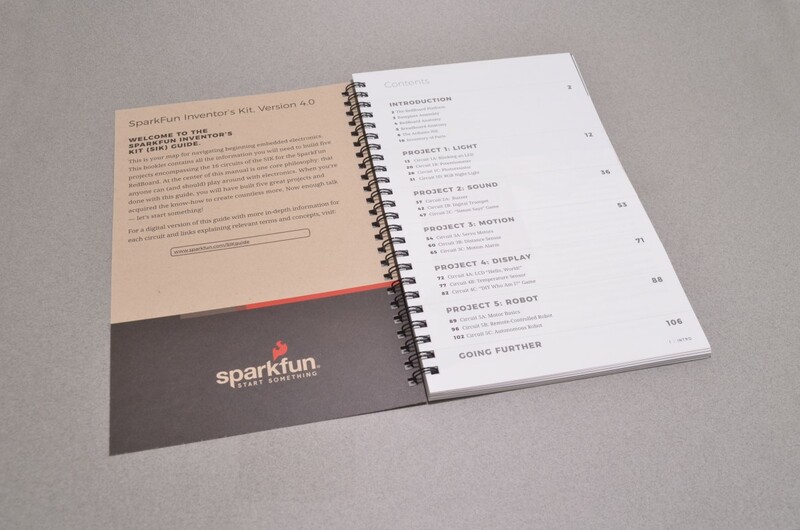 With new parts and a completely new strategy, even if you’ve used the SIK before, you’re in for a brand-new experience! 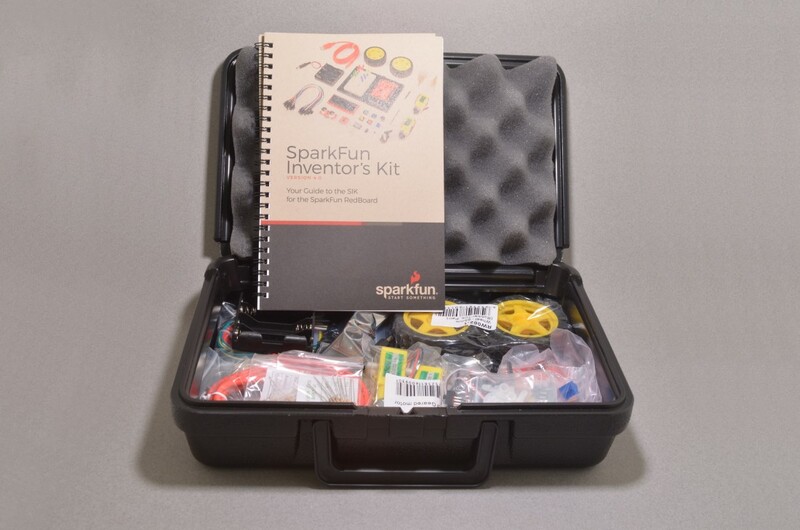 The kit does not require any soldering and is recommended for beginners ages 10 and up. 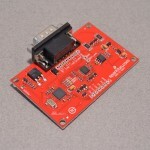 SKU: ARDK-009. 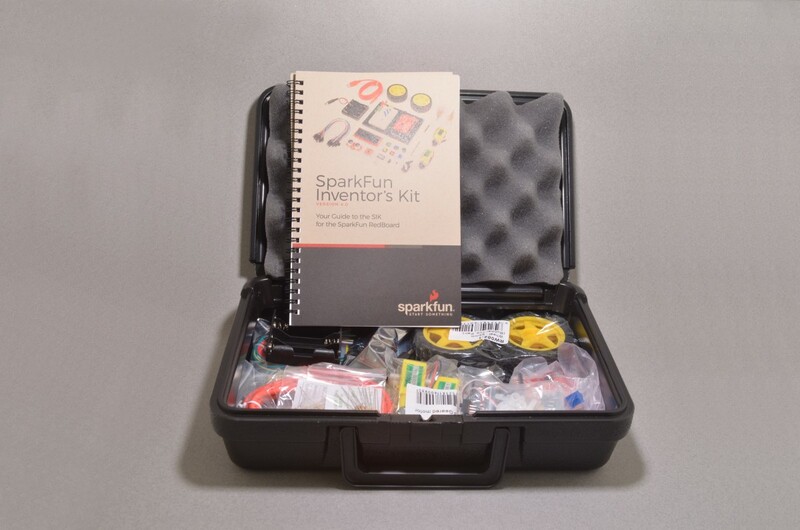 Categories: SparkFun, Starter Kits. 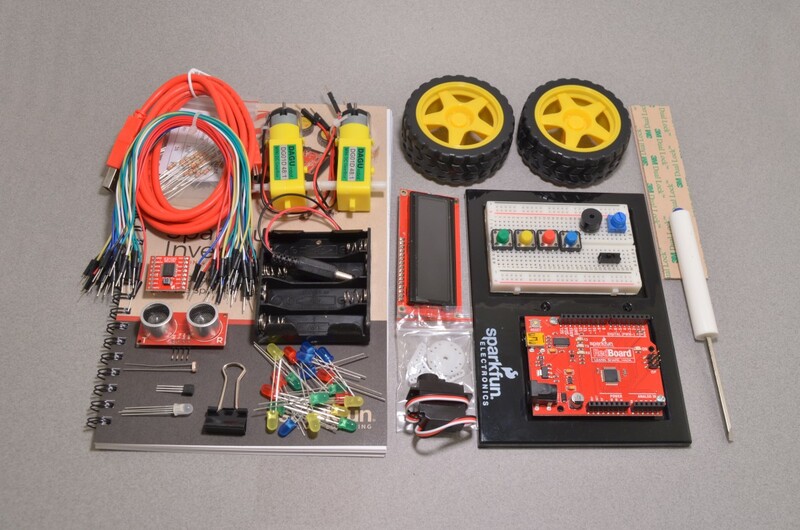 Tags: Arduino, Learn Electronics, Learn Programming, Learn Robotics, Microcontroller, Robotics, SparkFun, Starter Kit.